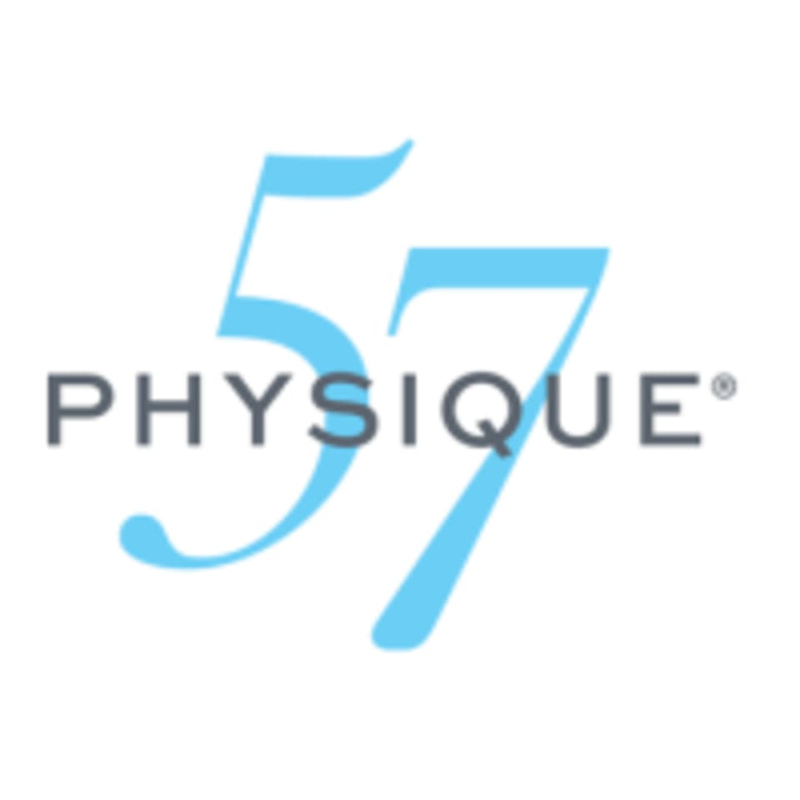 Physique Beginner (Level I) class will teach you how to safely and effectively execute PHYSIQUE 57 basic positions to achieve your best (and fastest) results. Learn the necessary terms in the Physiquetionary so there is no confusion or surprises when you enter the signature classes. While the class is paced to focus on form, you’ll still get a great workout! So whether you’re just starting out or just want to get back to basics, this class will meet your every need. *This class will be taught in Japanese. There are no upcoming “Barre: Beginner - Japanese English Thai” classes on this day.